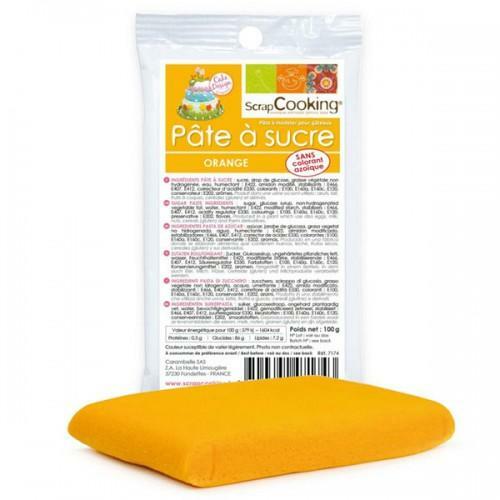 You like to decorate and personalize your cakes and all your pastries, Scrapccoking orange sugarpaste sugar allows you to make design and original cakes in fashioning any decor you want with various colors . 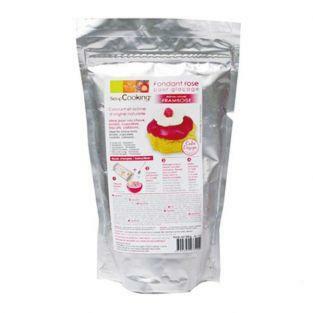 Leader in the market ScrapCooking , pasta sugar ScrapCooking are of professional quality, . 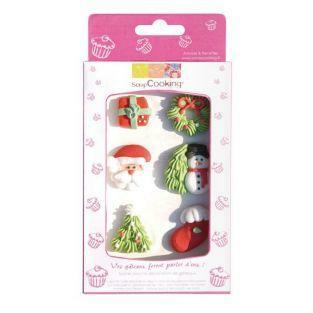 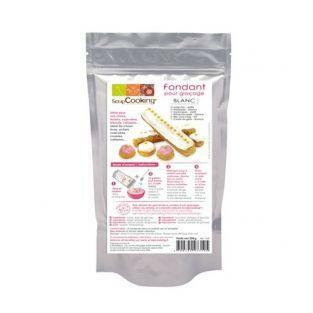 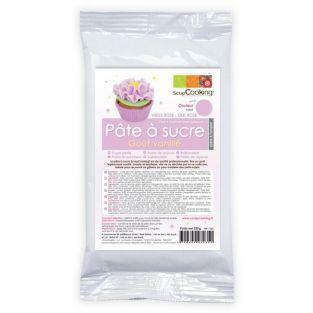 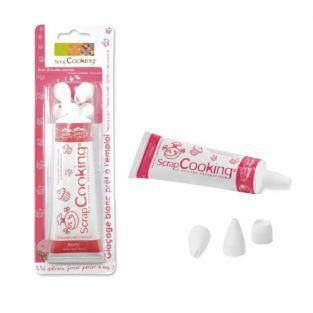 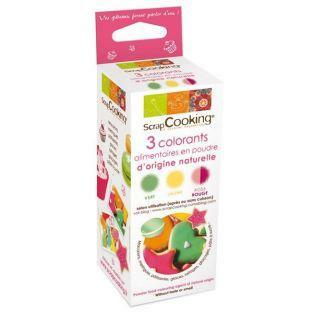 A flexible and elastic , you can easily realize your decorations with sugar paste ScrapCooking . 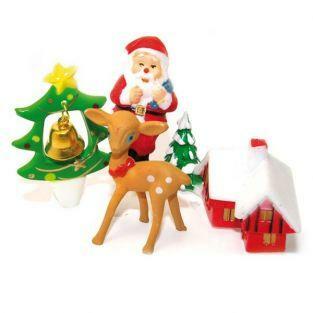 You can cut and unmold easily because it does not stick and is not friable . 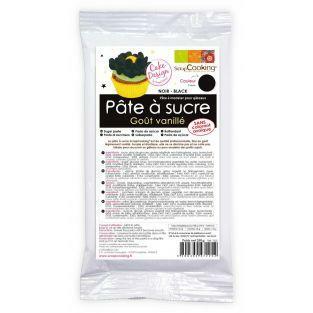 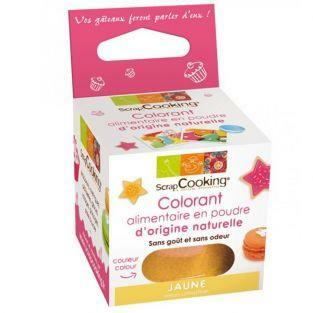 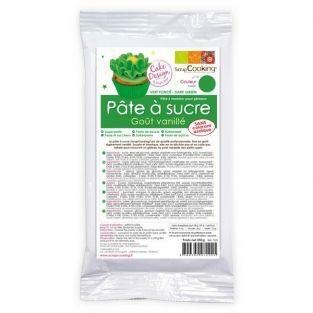 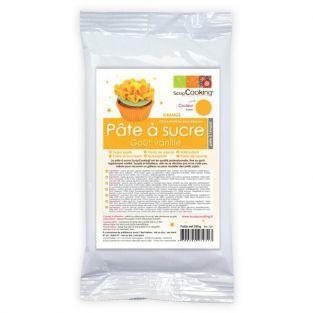 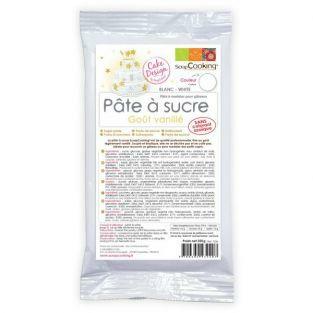 Orange pulp sugar bag 100g ScrapCooking is without azo dye , ensuring an authentic and deliciously sweet and soft taste. 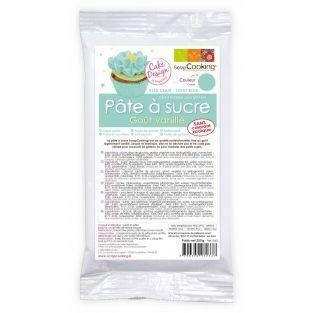 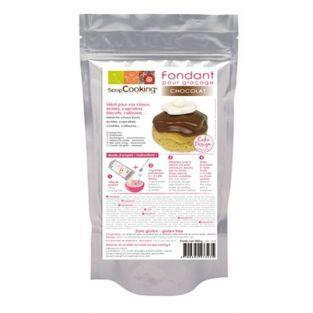 100g bags are particularly practical and economical, you now use the amount of dough you need for your preparations without wasting sugar in a wide choice of colors.